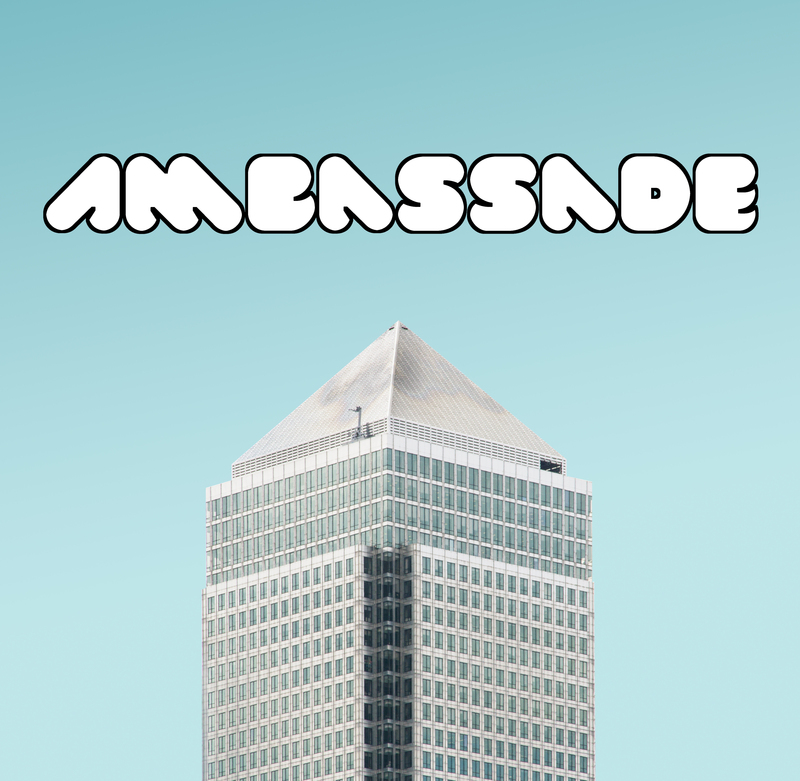 In short, Ambassade is an agnostic package manager. This means that Ambassade excels at managing projects that are cross OS and/or cross language. A lot of non-trivial projects require (technical) documentation. These projects are usually too complex to understand at first glance and require more than just one command to build. Most organizations have rules about how documentation should be provided and in what format, as it makes clear how the project's software works and how to use it. 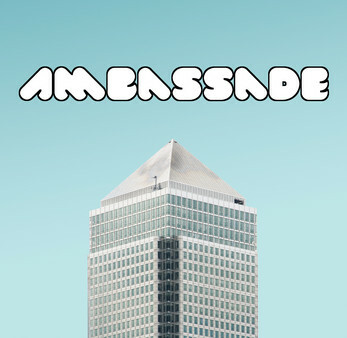 Ambassade tries to simplify this. Just one build and one run command should suffice to build and run software. Developers shouldn't have to know how every part of the software that they do not directly use, works. So Ambassade tries to solve an organizational problem: instead of having to describe in the documentation how you as developer need to set up an ecosystem that is required to successfully build and run your software, you just use Ambassade to do it for you. This saves time, effort and frustration. The ambassade help command is enough to teach you the basics. For more advanced usage of Ambassade, you will have to edit the config files. See the repository for the source code and more information. See the LICENSE document for Ambassade's license.